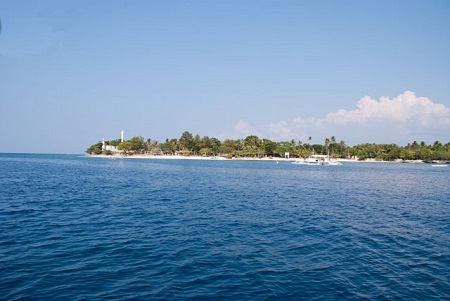 One of the attractive islands that Bohol is truly proud of is the Cabilao Island. It lies in the western portion of the main island in the middle of the vast Cebu Strait. One of the smaller Philippine Islands, it has an approximate 8 square kilometers, laid-back lifestyle and a peaceful community. The island is under the jurisdiction of the local government of Loon, Bohol and consists of 5 barangays namely: Talisay, Looc, Cambaquiz, Pantudlan and Cabacongan. There are more or less 3,500 inhabitants and depends mainly on fishing and agriculture, not to mention the income derived from Tourism. You might be wondering how Tourism is able to creep into this small island? 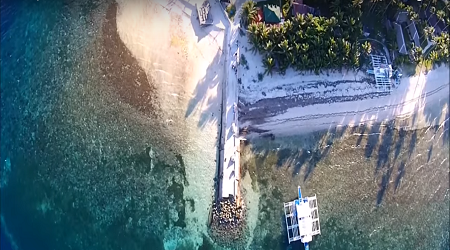 Well, though small, it has three known dive spots that put this island on the list of the possible Bohol tourist destinations. Scuba diving and snorkeling around this island is so much rewarding. 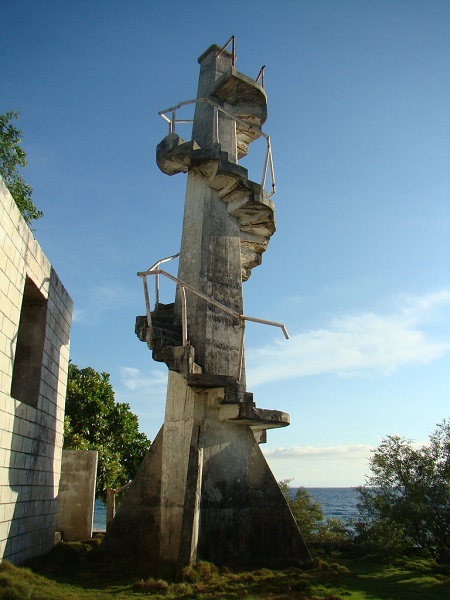 The Lighthouse offers a good visual of barracudas, jackfish, ghostpipe fish, dragon fish, crabs and seahorses. But the most-awaited sightings are the occasional appearances of hammerhead and white-tipped sharks from December to April. The Cambaquiz Point is located just in front of the village with a wall that goes down up to 30 meters and a small cave. Damsel fishes, fusiliers and parrot fishes can be seen. If hard and soft corals and sponges interest you, the South Point is for you with its steep wall. Aside from that, it offers the same white sandy beaches like any other in Bohol. It is also been declared as a Marine Park/ Reserve by the Department of Environment and Natural Resources (DENR). 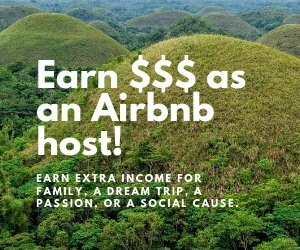 For the conservation of such, some fees and penalties are applied. Bohol’s only natural lake, Lake Lanao is also found in the island, near Pantudlan and has become a sanctuary for birds. With a telescope at hand and at a really close proximity, you can catch a very clear visuals of different species of birds. Hunting of birds is strictly prohibited on the island. Thus, more species of these flying creatures can be seen here than any other places in Bohol. Away from the pressures of the city, the tranquility of the place is an attraction by itself. The lush greeneries complement every stroll, seeing children playing or adults herding few goats or a cow. Nothing disturbs its tranquility and it’s a good thing. 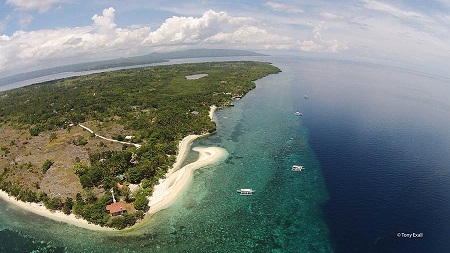 Unlike Panglao, the island has neither mass tourism nor any major commercialization, making it clean and really peaceful. From Tagbilaran City, take a ride (busses, vans, motorcycles) along the coastal road going to the Municipality of Loon. Busses are found at Dao Terminal, near Island City Mall, while vans and motors for hire can be found everywhere, in the terminal, airport or pier (seaport) and willing to drive when the price is right. Upon reaching Loon, ask the locals for jeepneys going to Mocpoc on Sandigan Island or you can just simply tell them how to get to Cabilao Island. In the western end of Sandigan is barangay Mocpoc where a little pier (seaport) is located. Out-rigger boats or bankas bring you to your destination. All of the resorts are on the opposite side. In this case, the drivers have to get you to the other side. If you are from Cebu, it is most recommended to call your booked resort and let one of their bankas pick you at Argao. From there, the travel consumes almost an hour. Banka drivers do not take the risk of traveling at night or late afternoon because by this time, the sea is pretty rough.